Hey Andrew, the hobo fish vid got removed from youtube so I took you post down, hope thats ok. 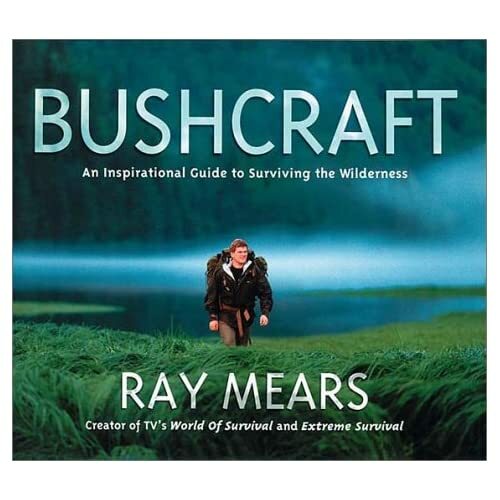 Happy to have you here to share in the passion of bush craft. Superb idea Andy. I have shifted you comment to the Suggestion Box and described a way to action your idea. Thanks for your input! Cheers for joining up. Thanks for your support so far, much appreciated. Feel free to give any feedback before we promote it publicly.